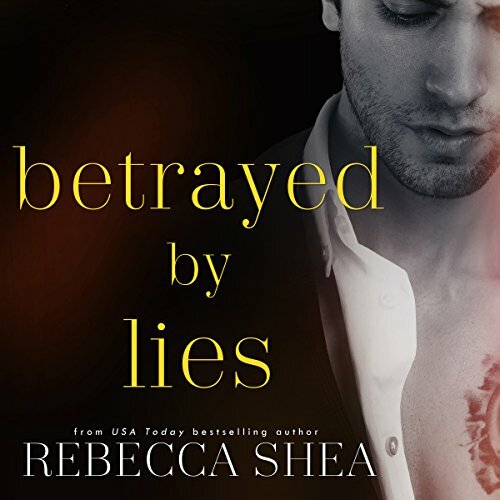 Rebecca Shea is the USA Today Bestselling author of the Unbreakable series, including: Unbreakable, Undone, and Unforgiven, and the Bound and Broken series, including: Broken by Lies, Bound by Lies & Betrayed by Lies. 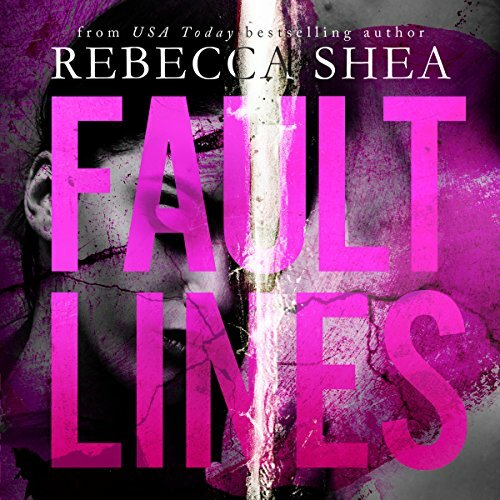 As well as standalone novels, Dare Me and Fault Lines. She lives in Phoenix, Arizona with her family. From the time Rebecca could read she has had a passion for books. 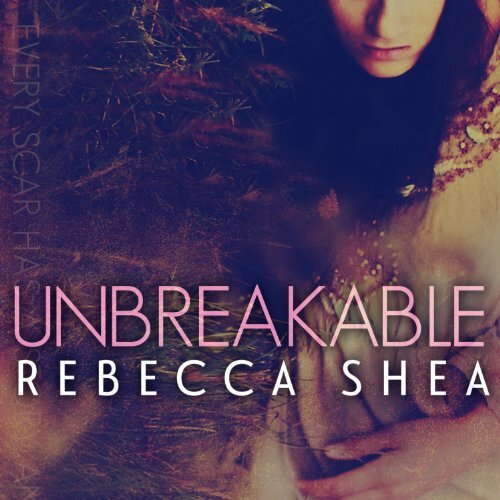 Rebecca spends her days working and her nights writing, bringing stories to life. Born and raised in Minnesota, Rebecca moved to Arizona in 1999 to escape the bitter winters. When not working or writing, she can be found on the sidelines of her sons football games, or watching her daughter at ballet class. Rebecca is fueled by insane amounts of coffee, margaritas, Laffy Taffy (except the banana ones), and happily ever afters. I loved this book! Worth a download for certain!